Our Vision: We are committed to providing the highest quality service to make a positive difference to the lives and health of both individuals and our community. 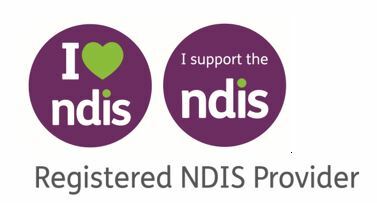 Our Experience: Our cleaners service NDIS and many Aged Care Providers across Australia to offer support to those in need within their home. The Mernda ladies are amazing. Very professional and very thorough!!! I wish I did this years ago. I highly recommend them.